Purchase and earn 400 Points! 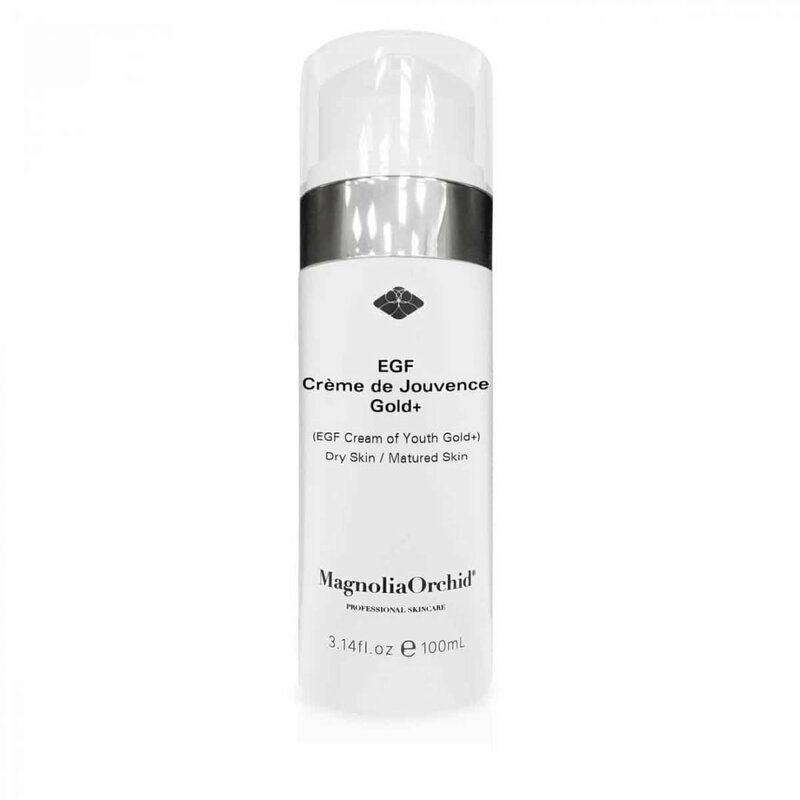 Magnolia Orchid Deep Cleansing Gel contains bio-actives extracted from magnolia orchid, milk protein and rose oil. These extracts are clinically proven to moisturize, hydrate and repair your skin. 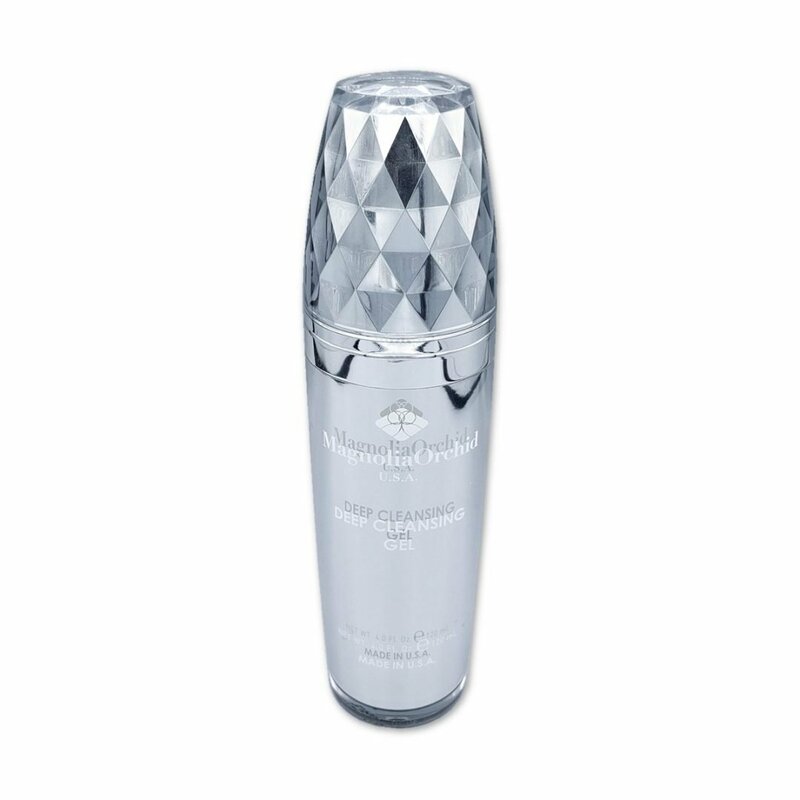 Feel clean and hydrated while relieving your skin from congestion and oiliness! 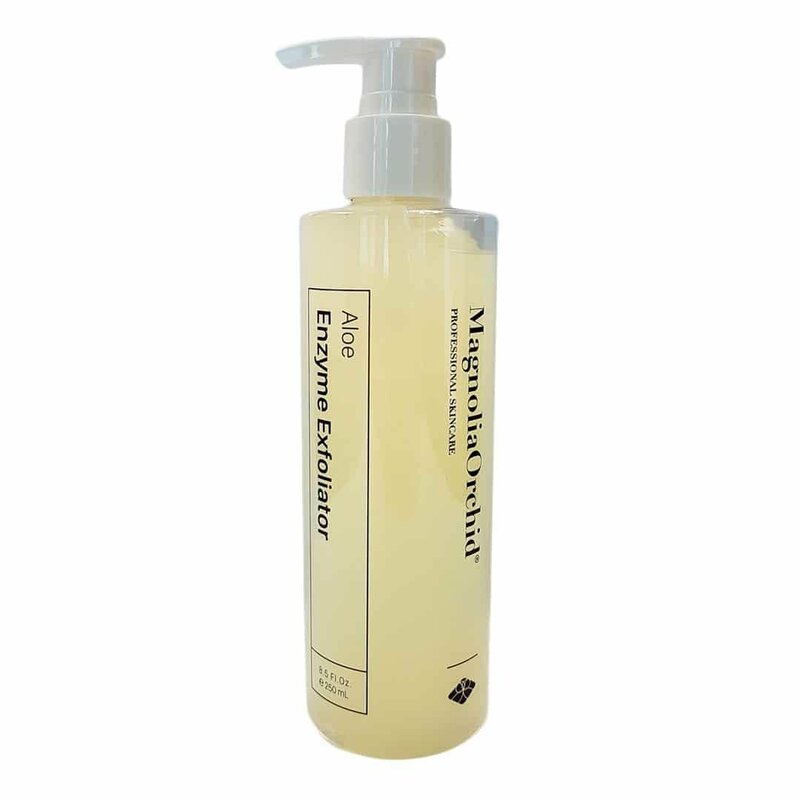 Skin Types: With the hypoallergenic factor, all skin types can benefit from the Magnolia Orchid Deep Cleansing Gel. 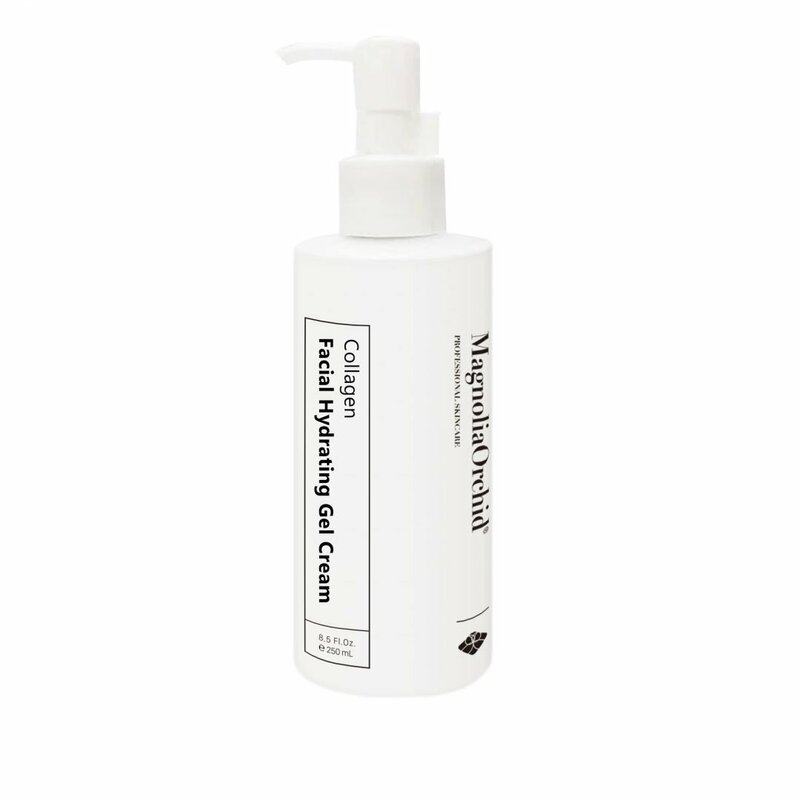 The Magnolia Orchard Deep Cleansing Gel soothes and relieves congestion on your skin. 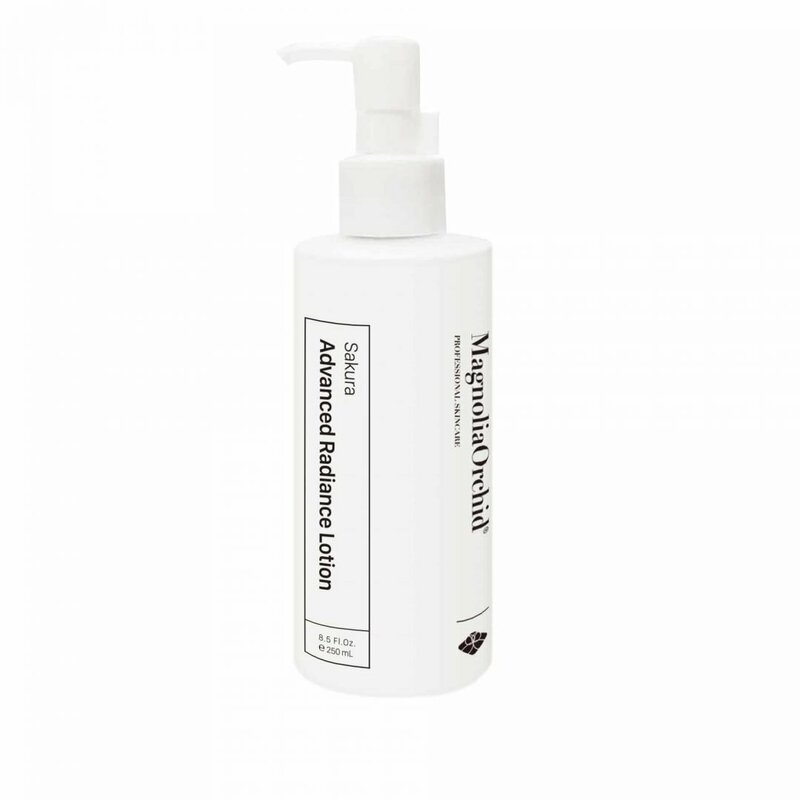 With the unique formula of magnolia orchid, milk protein and rose oil extracts, this cleansing gel is capable of removing excess sebum- the oily substance on the surface of your skin and pollutants within the air that clog pores and cause irritation. 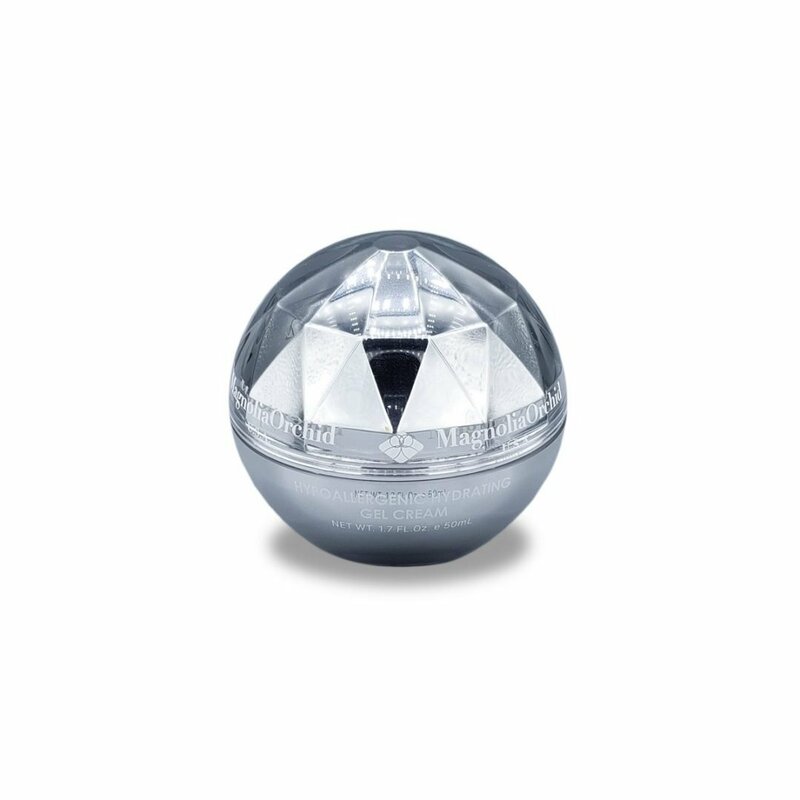 Since our gel is hypoallergenic, it can serve all skin types. 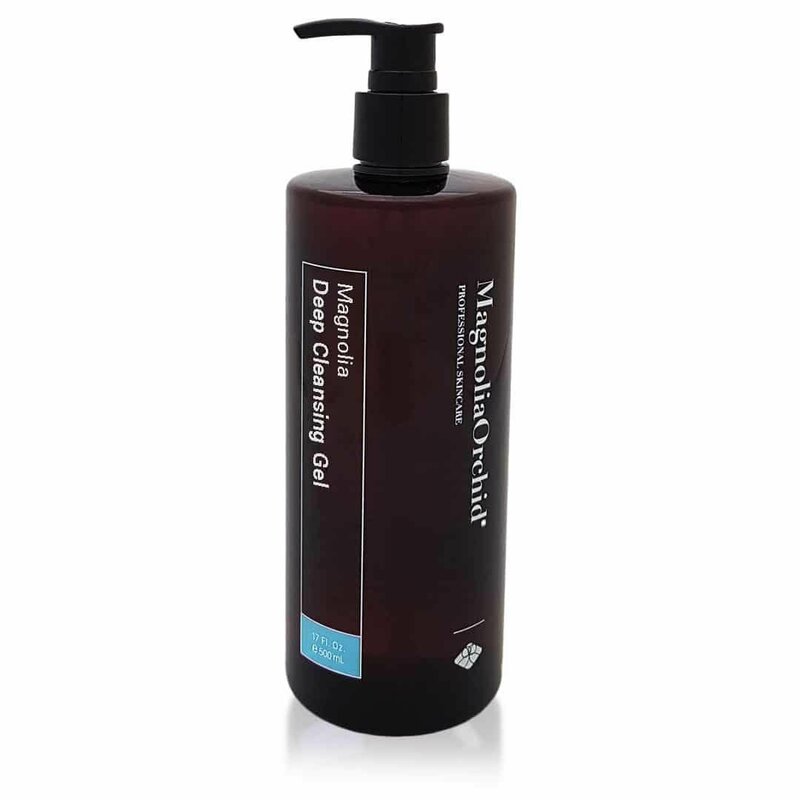 Magnolia Deep Cleansing Gel is slightly acidic while remaining gentle. 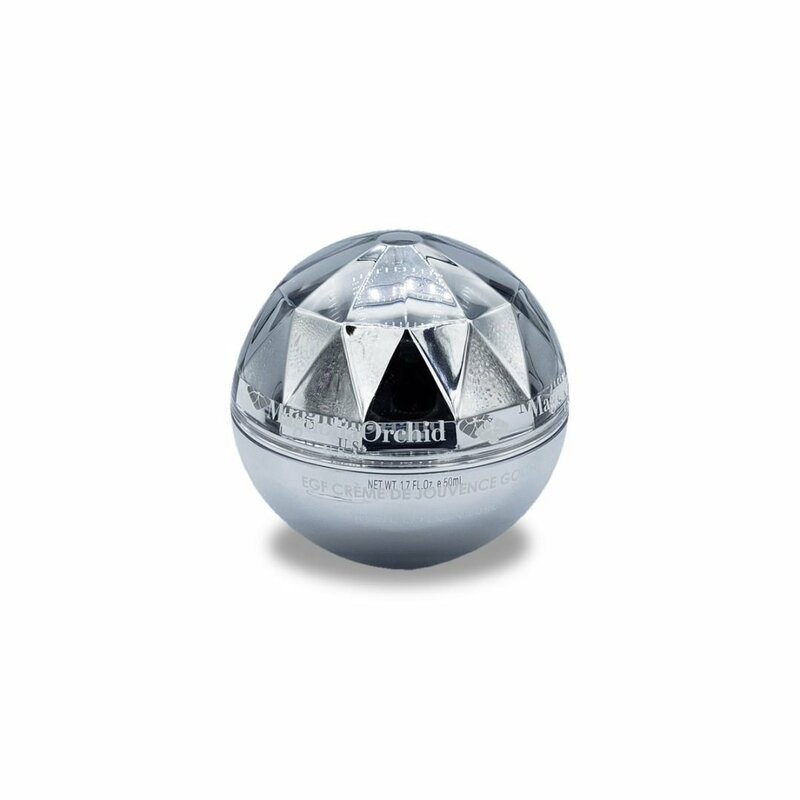 It does not irritate or disturb the acidic coating of your skin. Get ready to experience a thorough cleaning and endless hydration. Your pores will thank you! Dampen hands, face and neck with lukewarm water. Place a dime-sized amount of cleanser in the palm of your hands and rub together until foam is produced. Add lukewarm water as needed. Gently wash face and neck (do not scrub) and rinse.